A new hose will not be "rock hard" like the old one.....does mean you are going to destroy the old one getting it off. 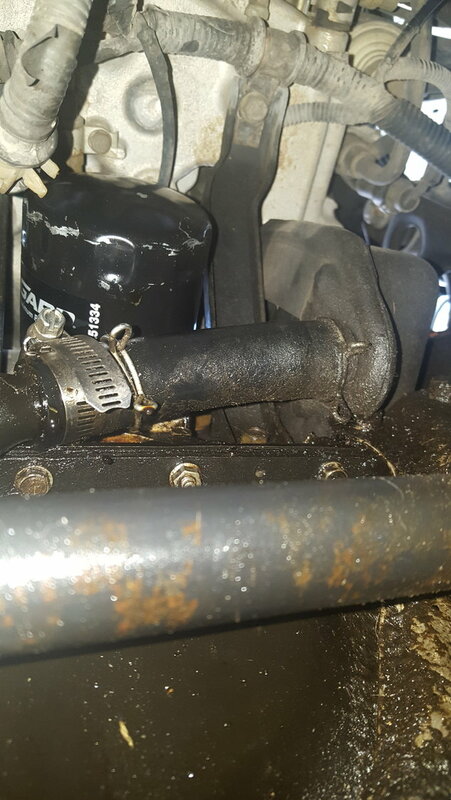 Suggest being careful so you don't knock chunks of the old hose into the oil pan. Quick Reply: Oil return hose leak? ?